Blog Are you prepared for cyber threats? Cyber risk has emerged as a high profile problem. So much so, it is now ranked 3rd in the potential claim risk list as well as for legal defense costs for businesses. More than 30,000 websites are infected every day and 90% of all businesses have suffered from some form of computer hacking within the past 12 months. Weekly we hear on the news of another data breach affecting the security of personal information and the possibility of identity theft. The future is no longer years away, it’s here; everyone needs to take cyber risk seriously. An independent IT consultant was contracted by a large organization. The consultant had his laptop stolen. This encrypted laptop had access to the organization’s database which held personal and private information about the organization’s employees and customers. When the news broke that the laptop had been stolen, the organization was required to inform affected parties as well as the privacy commissioner of the possibility that their personal information may be at risk. The IT consultant was held liable for the costs involved in notifying all parties affected and the costs to provide each with consulting services including credit checks, adding security and recommending changes to protect against identity theft, for a period of one year following the breach. In addition were legal costs to defend and re-establish credit for any individual that experienced fraud as a result. These fees, depending on the size of your firm, can range from $20,000 to millions of dollars. 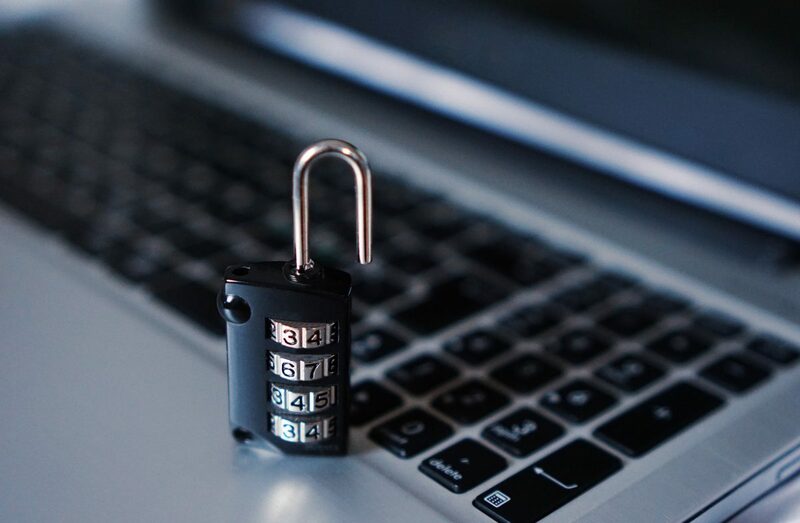 To start protecting your business against cyber threats, as important as getting an insurance policy is to know the risks you are facing and establish good practices. Here is a useful link to revise the risks and help you implement procedures. To obtain a quote for Cyber Liability Coverage, kindly contact us and we will be happy to help you examine the options available.